Does any of these ring a bell? Then, you are on the right page. If you are experiencing hair fall beyond control, you need to make some changes to your hair care routine immediately. And one of them is – shampoo. 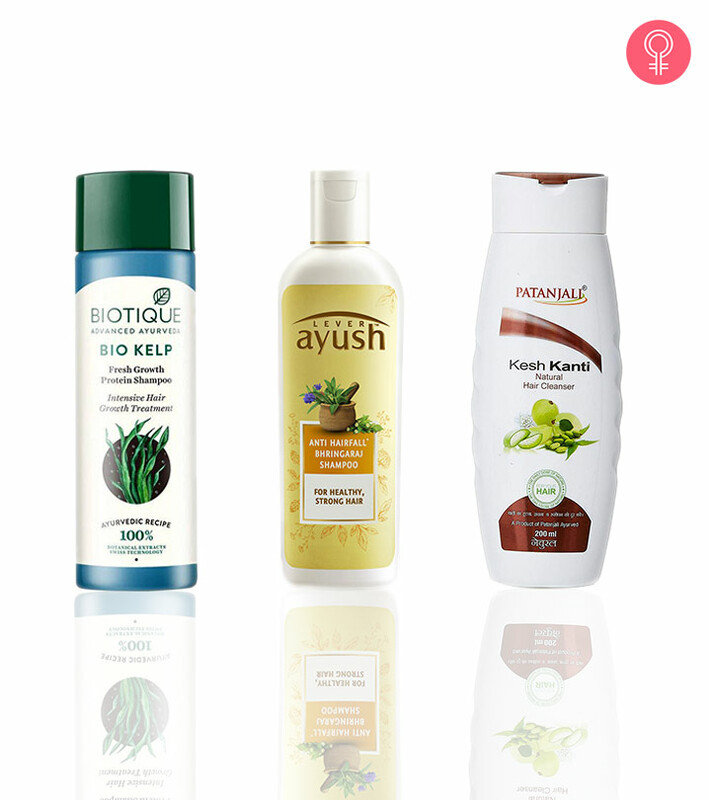 We have compiled a list of 15 best anti-hair fall shampoos available on the market right now. Check them out! 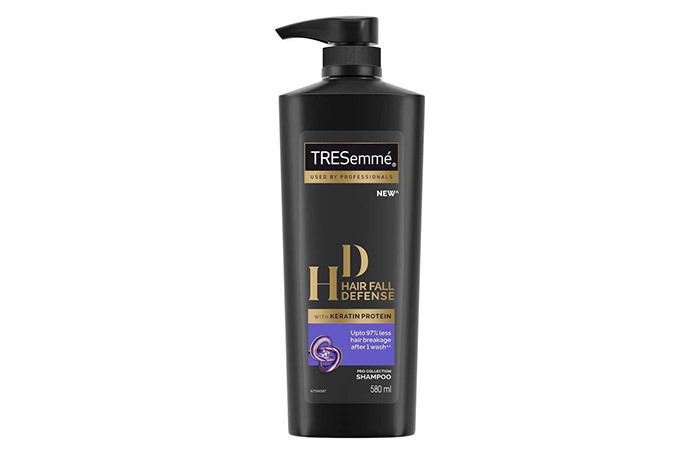 Tresemme Hair Fall Defense Shampoo helps reinforce strength into the roots and prevents hair fall. It is enriched with advanced potent ingredients and a scientifically constituted formula to give you longer, stronger, and manageable hair with every wash. It targets damaged areas and adds resilience to make your hair silky, shiny, and healthy. 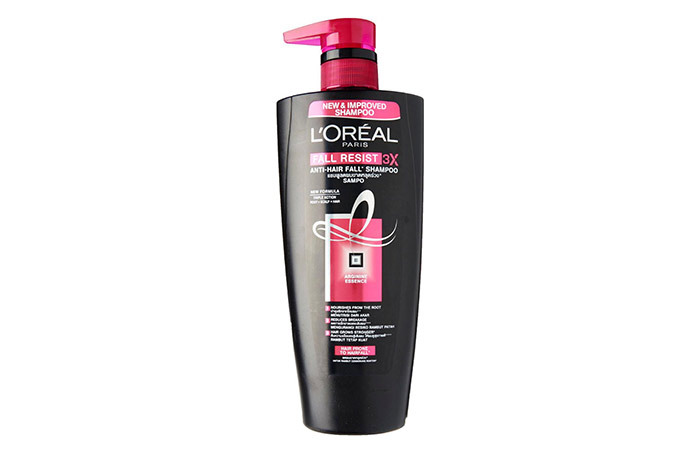 This shampoo ensures a much-improved version of your hair within a couple of washes. Not a permanent solution for hair fall. This shampoo strengthens your hair from root to tip and prevents tangling, resulting in less hair fall. The formula is powered with oils that make your hair thicker and stronger. Where other products only cleanse and nourish the outer 5% of your hair fibers, this shampoo penetrates deep into the hair shaft to nourish the core. It also penetrates the hair follicles to nourish them at the cellular level. It brings noticeable changes in your hair within a couple of washes by repairing damaged cuticles and banishing split ends and frizz. 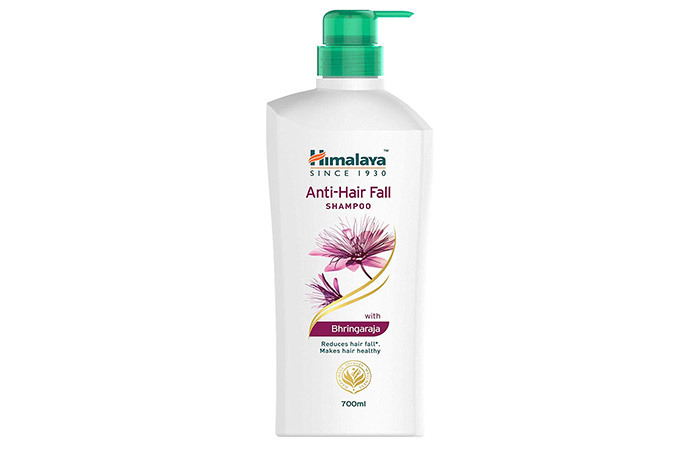 Himalaya’s Anti-Hair Fall Shampoo is a 2-in-1 formula that reduces hair fall and nourishes the hair shafts simultaneously. It conditions and improves your hair texture while reducing breakage and split ends. It curbs dryness and keeps your hair cuticles strong and healthy. The formula is packed with herbs like Butea frondosa and bhringraj that stimulate hair follicles for healthy hair growth. It strengthens the hair roots effectively for thicker and stronger hair. If your hair is prone to damage and breakage, this shampoo is a perfect product for you as it curbs dryness and prevents hair fall simultaneously. It claims to reduce hair fall by up to 98%. 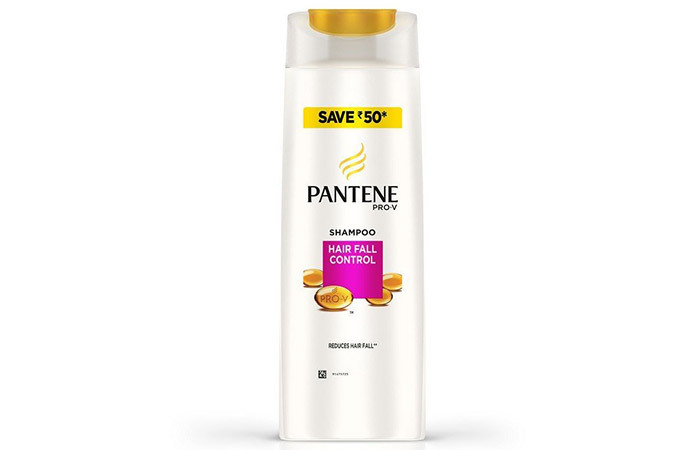 This shampoo is specially formulated for better hair fall control. It also claims to strengthen and nourish fragile strands from root to tip. This daily shampoo is enriched with nutrilock actives that seal the cuticles and strengthen limp strands to help minimize hair fall due to breakage. It also adds body to fine and limp hair. Requires a lot of product per use. If you are looking for a natural shampoo that can prevent hair fall, Biotique would be a good bet. This plant-based shampoo is a pure blend of kelp, natural protein, peppermint oil, mint leaf extract, bhringraj, daruhaldi, and ritha. 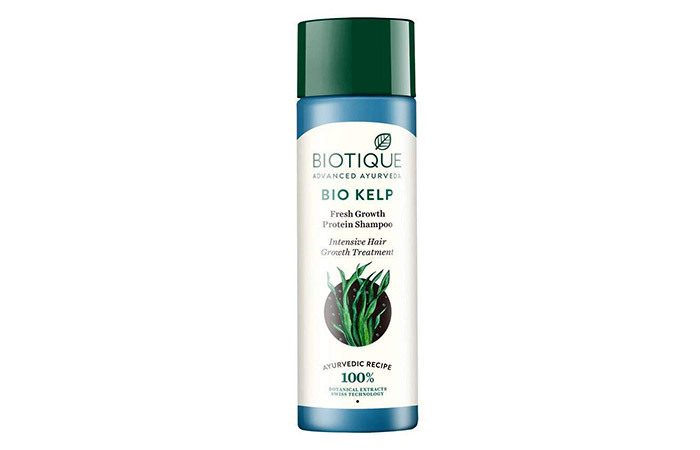 The key ingredient, sea kelp, is packed with vitamins and nutrients that fasten the hair growth process. These potent herbs gently cleanse your hair and invigorate the scalp for fresh hair growth. This nourishing shampoo battles dryness and adds luminous shine to your hair. This triple action hair fall treatment shampoo nourishes the roots, strengthens hair, and reconstructs its structure. It is formulated with arginine essence that nourishes the follicles and enhances micro-circulation in the scalp. It reduces hair fall by up to 90%, stimulates hair growth, and restores natural hair thickness. This shampoo is powered with fall resist formula that strengthens the inner core of each strand to prevent hair fall. The proteins in this shampoo rebuild hair fiber in depth for thicker and stronger hair. Weighs your hair down after a day or two. This shampoo is formulated with natural remedies for hair fall. It contains premium quality ingredients like D panthenol, rosemary oil, amla, shikakai, lemon, henna, and bhringraj extract that nourish your scalp and hair. The best part about this shampoo is that it targets the roots of falling hair and infuses the scalp and follicles with rich nutrients for healthy hair growth. This advanced formula unclogs pores and removes impurities while stimulating circulation. It contains protein-rich oils like olive oil and argan oil to promote healthy and manageable hair. 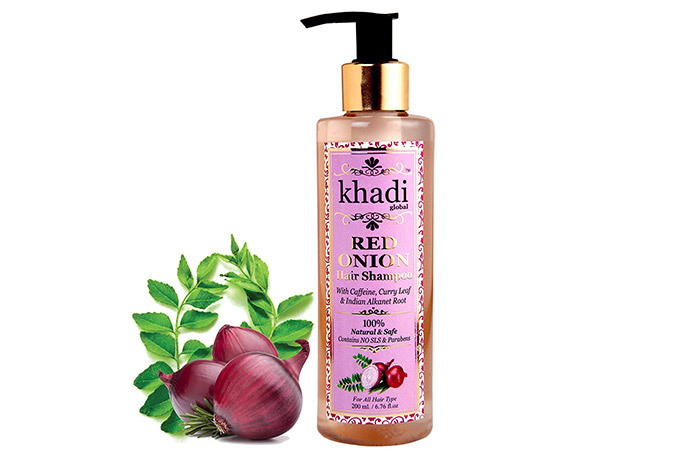 Khadi Global Red Onion Shampoo is created using traditional hair growth recipes. The key ingredient, onion, is a rich source of quercetin, a powerful antioxidant that protects your hair from falling, and sulfur, a mineral that encourages healthy hair growth. It also contains antiseptic, antibacterial, and fungicidal properties that stimulate blood flow. 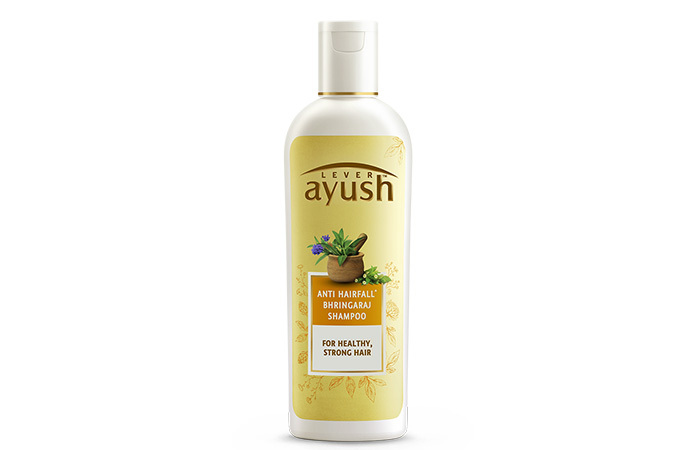 This shampoo contains other ingredients like curry leaf, Indian alkanet root, caffeine, aloe vera gel, argan oil, castor oil, almond oil, brahmi, vitamin E, and amla that prevent hair loss and hair thinning. It also helps with premature graying and baldness. Offline availability is an issue. 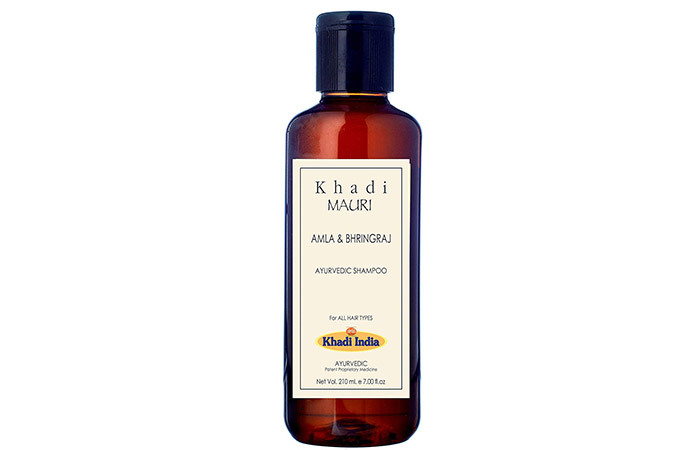 If you are looking for a mild natural cleanser, Khadi Mauri Amla and Bhringraj Shampoo is a perfect product. 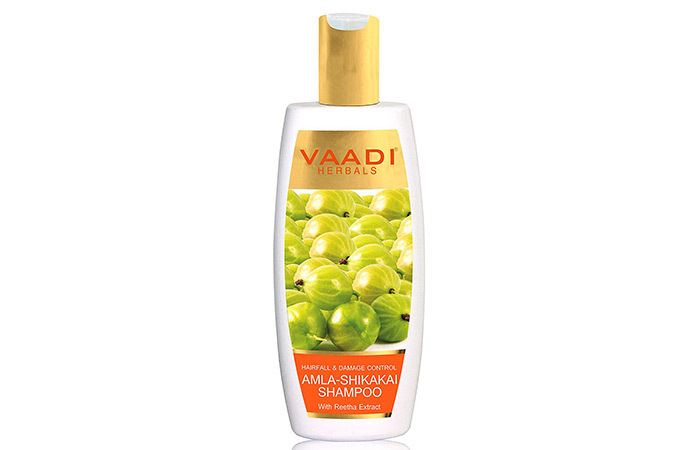 It is a blend of amla and bhringraj that boost hair growth by preventing scalp infections. It also cleanses and conditions your hair, making it soft, silky, and bouncy. It provides healthy nourishment to your hair by imparting a luminous glow to it. This restorative shampoo balances pH levels and prevents a dry and flaky scalp. It curbs dandruff and stimulates the scalp for fresh hair growth. This shampoo claims to thicken your hair, maintain strength and vitality at the roots, and improve hair texture. 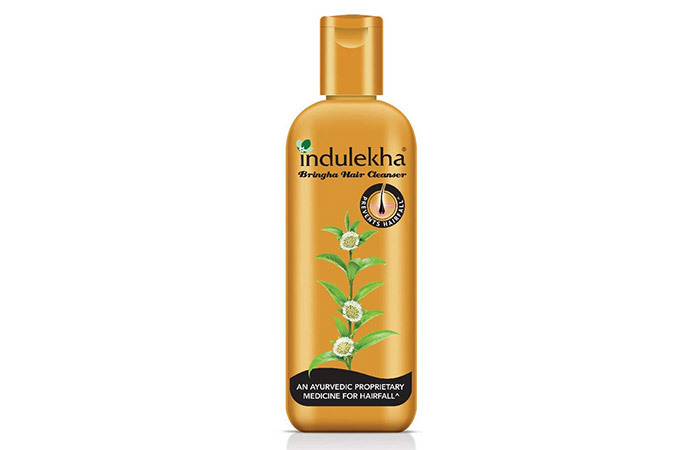 Indulekha Bringha Hair Cleanser is an Ayurvedic medicinal shampoo made purely from natural ingredients like neem, tulsi, amla, rosemary, shikakai, and madayantika. These ingredients restore the natural goodness of your hair and generate new hair growth. 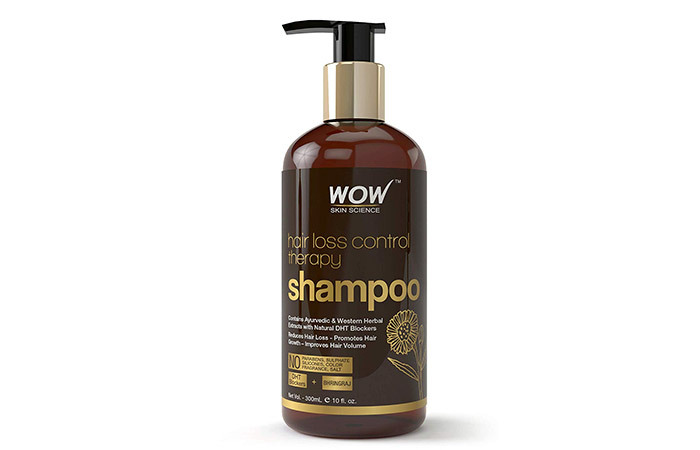 The shampoo strengthens the hair follicles and prevents premature graying. It improves blood circulation in the scalp, promotes hair growth, and prevents thinning of hair. It also moisturizes your scalp and reduces hair fall to a great extent. 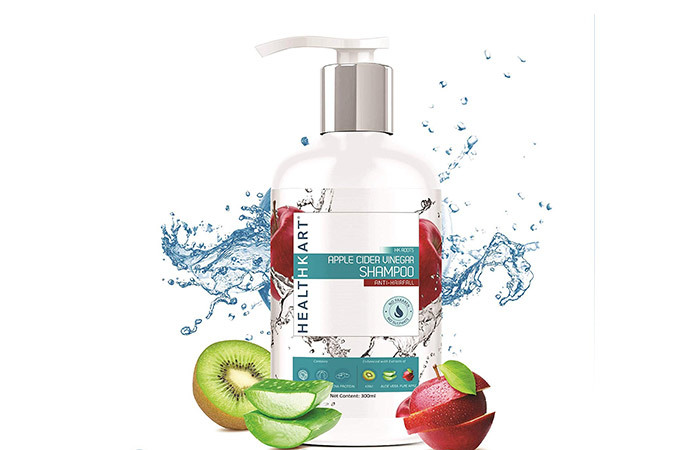 Healthkart Apple Cider Vinegar Cleansing And Nourishing Shampoo is made from 10% organic apple cider vinegar that gives your hair strength and volume in just a couple of washes. It includes extracts of bhringraj, amla, and soy protein that strengthen the hair follicles by enhancing blood flow. ACV acts as a soothing agent by preventing breakage and split ends. Extracts of apple, kiwi, and aloe vera add long-lasting luster and bounce. It also helps in restoring the pH of your hair and scalp. Doesn’t even produce minimum lather. 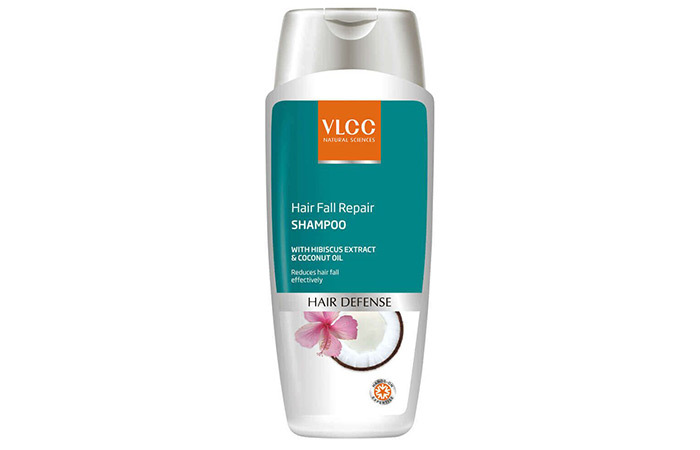 VLCC Hair Fall Repair Shampoo is a herbal combination of hibiscus and coconut that nourish and strengthen each strand for healthy hair growth. It contains unique minerals of hibiscus flower that makes your hair healthy by providing extra conditioning to the shafts. 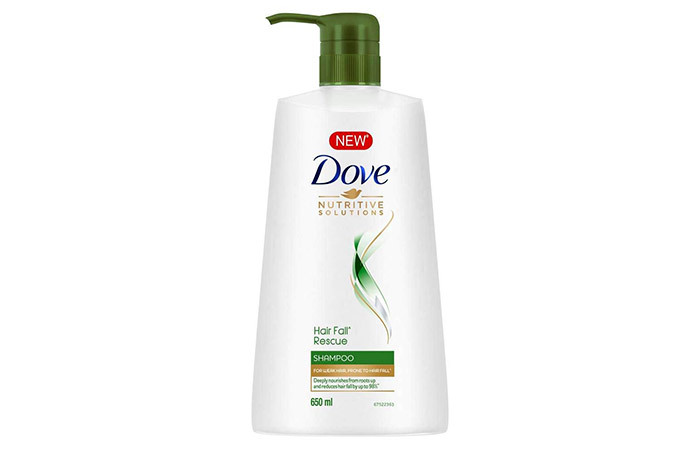 This shampoo strengthens the roots and leaves your hair soft, silky, and smooth. It also contains hydrolyzed keratin that protects your hair from dirt and pollution. 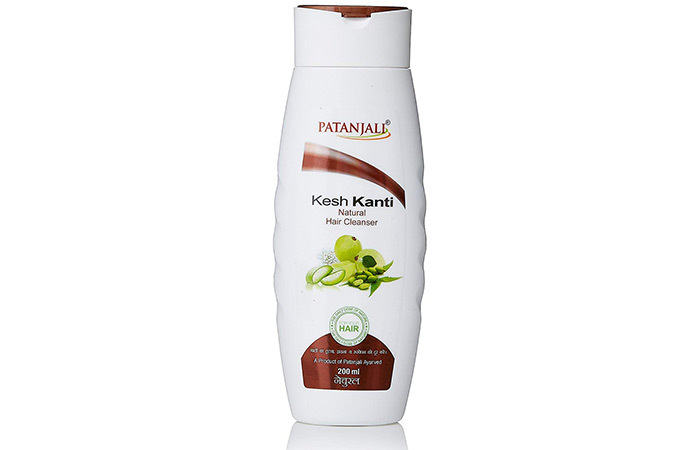 Patanjali Kesh Kanti Hair Cleanser is a popular choice among many in India. It gently washes away dirt with its herbal composition and leaves your hair looking silky and shiny. It contains natural medicinal ingredients like bhringraj, shikakai, amla, reetha, neem, Indian valerian, bakuchi, and turmeric that treat dry and infected scalp. These ingredients strengthen your hair, fight disinfectants, and promote healthy hair growth from the roots. Aloe vera prevents premature graying of hair and controls hair fall to a great extent. This herbal shampoo is a perfect natural remedy for people who experience hair fall. The triple-action plan formula helps in promoting a healthy scalp, strengthening the hair roots, and conditioning your hair. It contains ingredients like shikakai and reetha that keep your scalp free of infections. The emollients stimulate the hair follicles, control hair fall, and promote fresh hair growth. Takes time to work on your hair. This new formula is packed with natural ingredients like bhringraj, an ancient Ayurvedic herb, and bhringamalakadi tailam, a potent Ayurvedic oil. These ingredients promote hair growth and improve hair texture by nourishing it at the cellular level. They prevent breakage and improve the scalp condition in just a couple of washes. The herbal infusion repairs damaged cuticles and imparts nutrients to depleted hair. Thicker and voluminous hair is just a wash away with these top-rated anti-hair fall shampoos. Did you find this article useful? Also, do let us know if we missed out something by commenting below. We would love to hear from you. You cannot use the same medicine for every disease. Similarly, you cannot use the same shampoo for all hair problems. Luckily for you, TRESemme has come up with a wide range of shampoos to help you fight multiple hair problems. You don’t need to empty your wallet to get gorgeous hair. A regular drugstore shampoo can give you the best results even in times of financial crunch. 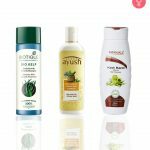 Check out this list of the best drugstore shampoos available on the market right now.